Pure London, the UK’s leading fashion trade event, announces the launch of a new sourcing event, Pure Origin. 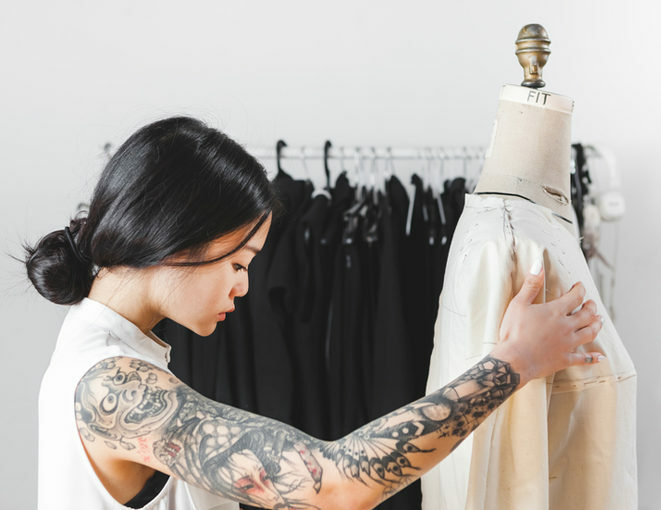 Aimed at uniting global suppliers, buyers and brands in London’s busiest fashion trade hub, Pure Origin will bring together all aspects of fashion sourcing and manufacturing under one roof. Held in the heart of London alongside Pure London and Pure Man, Pure Origin is the gateway for international manufacturers to break into the UK market, meet with thousands of visitors from the fashion retail ecosystem and be a part of a market whose growth rate is leading across Europe. Pure Origin will offer a unique opportunity for connected and efficient business by facilitating easy access to global suppliers and fuelling networking and trade. Over 40 manufacturers from around the world, including Blueberry Impex and Timeswell Textile from Hong Kong and Ribeiro & Matos from Portugal have already confirmed. While an upsurge in British manufacturing is reflected in a strong UK contingency at the show with Oxford Blue, LS Manufacturing Ltd, Gil Design Studio, Kalopsia Collective and BeFab Be Creative UK signed up. As well as exclusive Pure Origin briefings, content from trend leaders WGSN and colour methodology and forecasting workshops in collaboration with COLORO, visitors to the new section can benefit from one to one advice and tutorials specific to the fastest growing portion of the market – menswear.